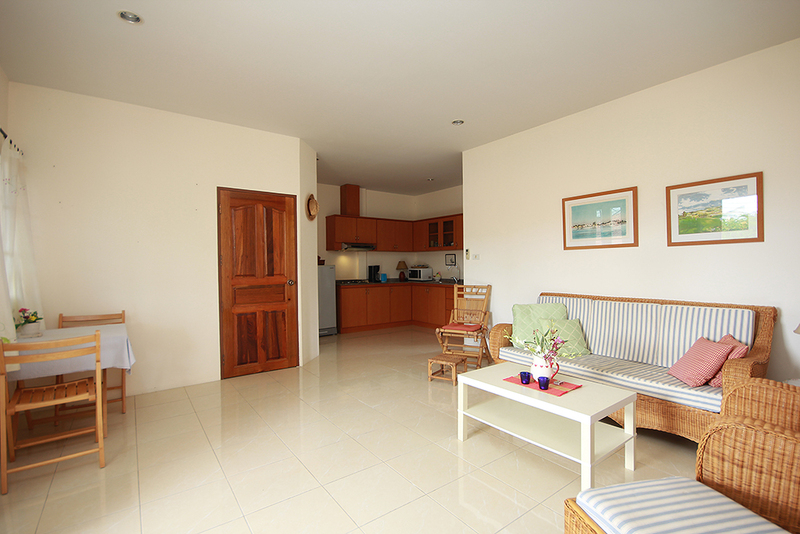 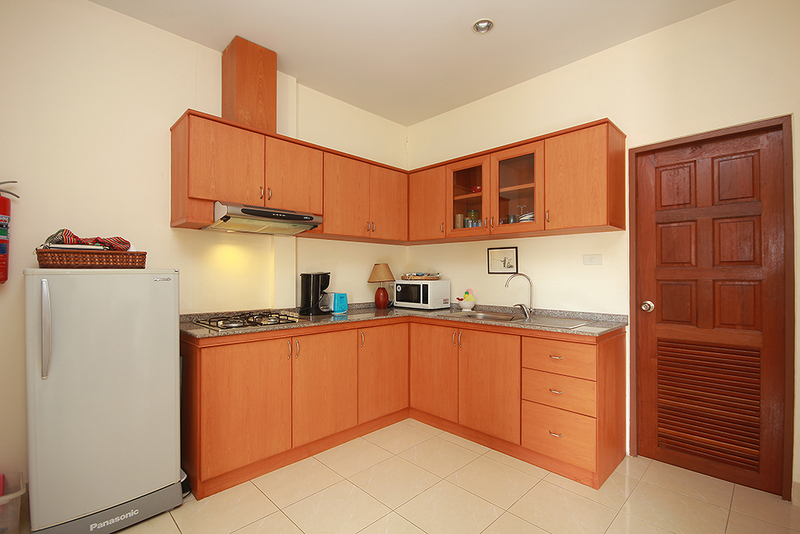 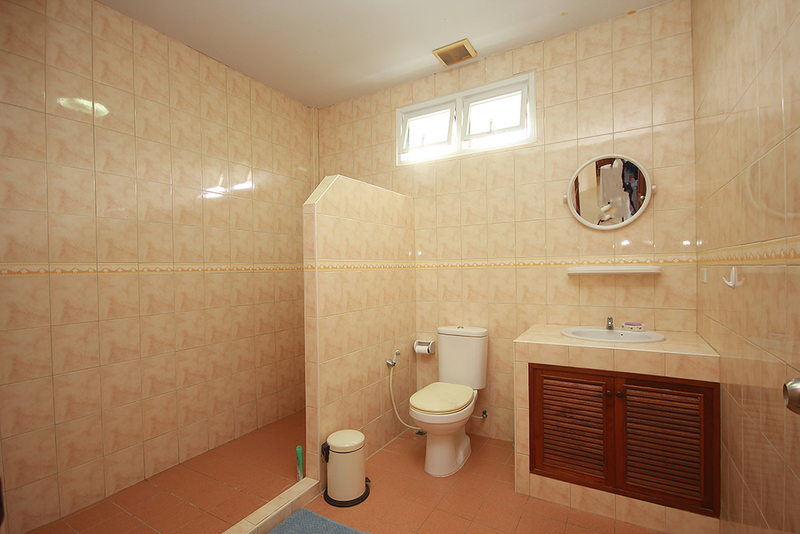 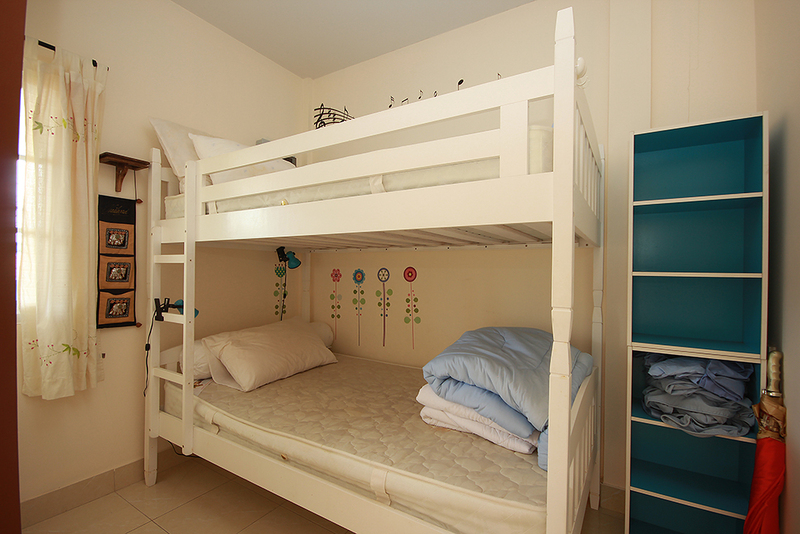 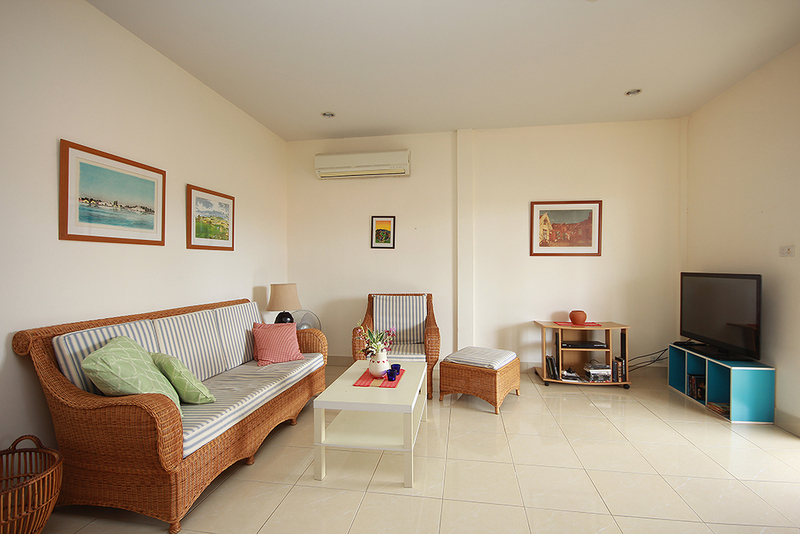 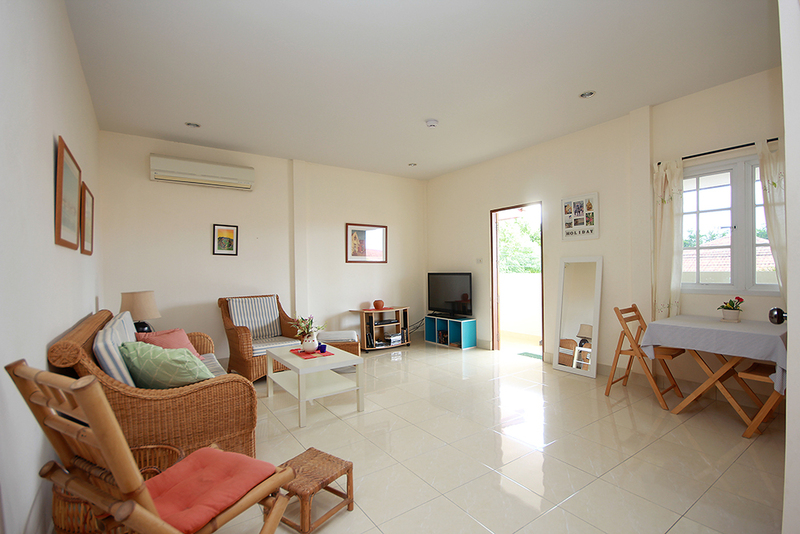 There are 2 bedrooms, 1 bathrooms, on top floor with mountain view, living area and kitchen area. 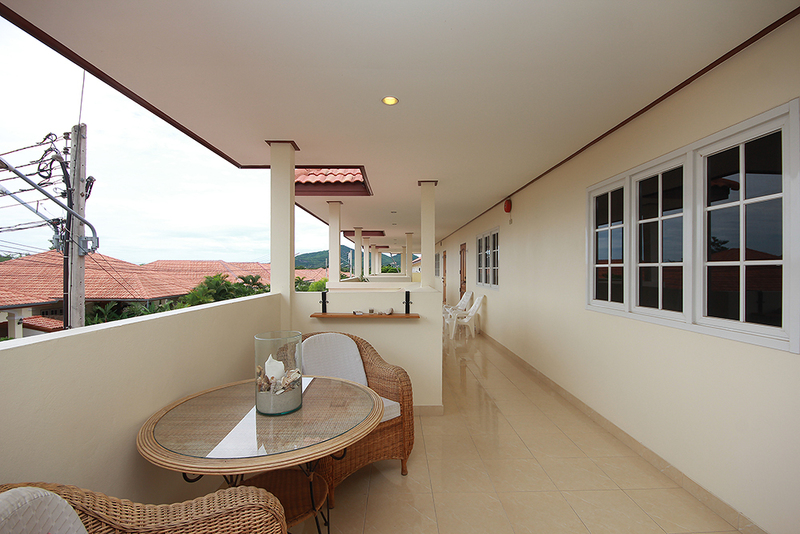 Also a terrace in front of the house. 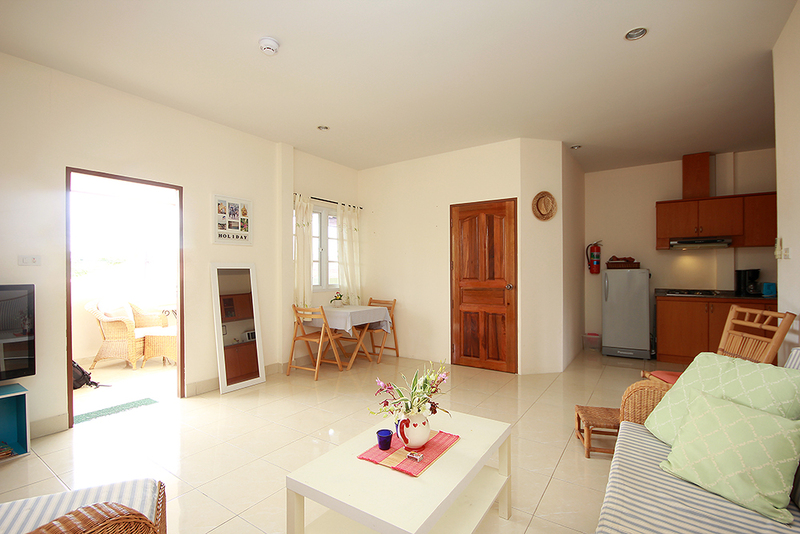 Comes with fully furnished. 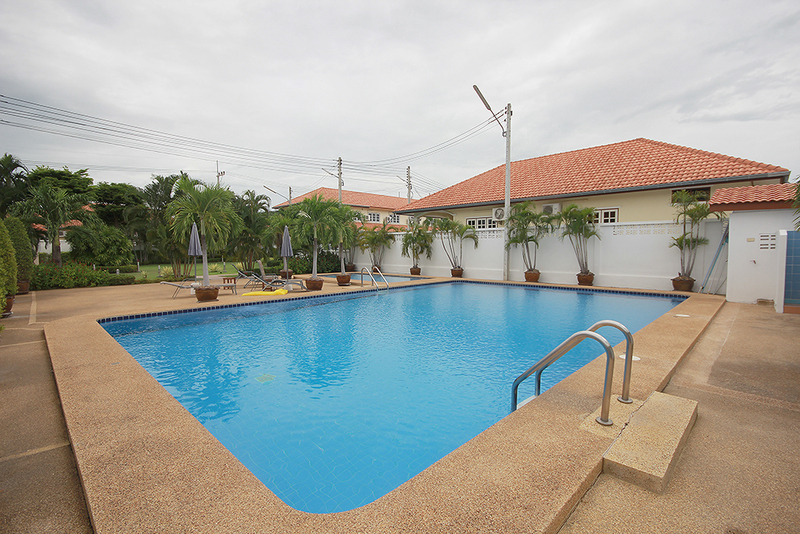 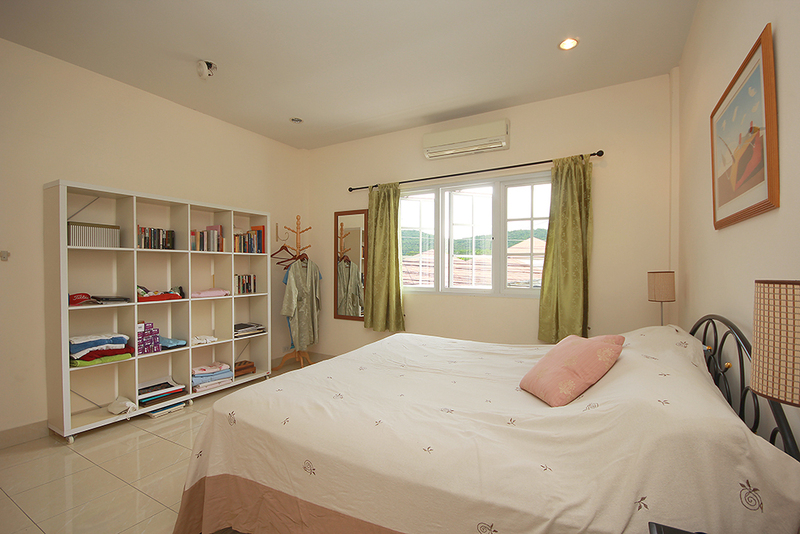 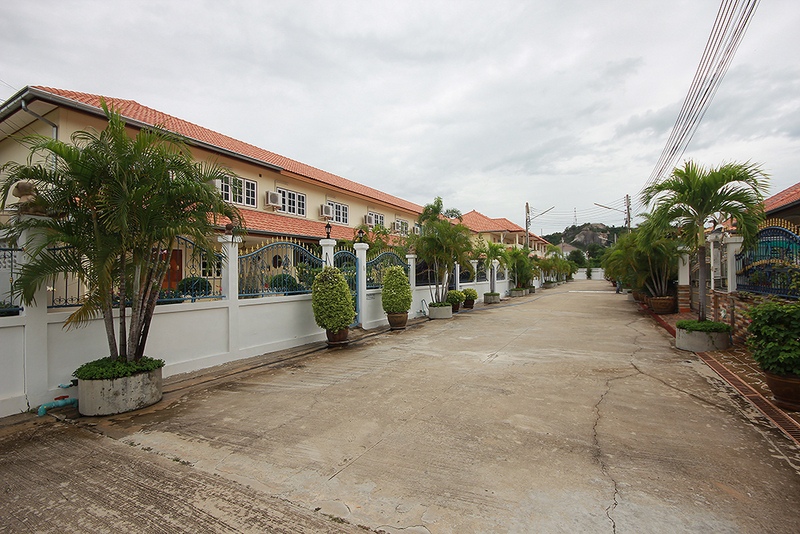 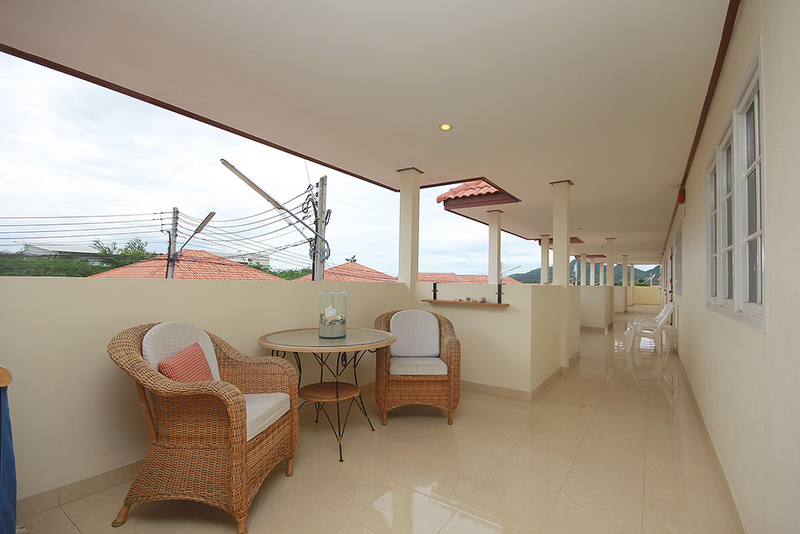 This beautiful 2 storey townhouse is located in Soi 94 . 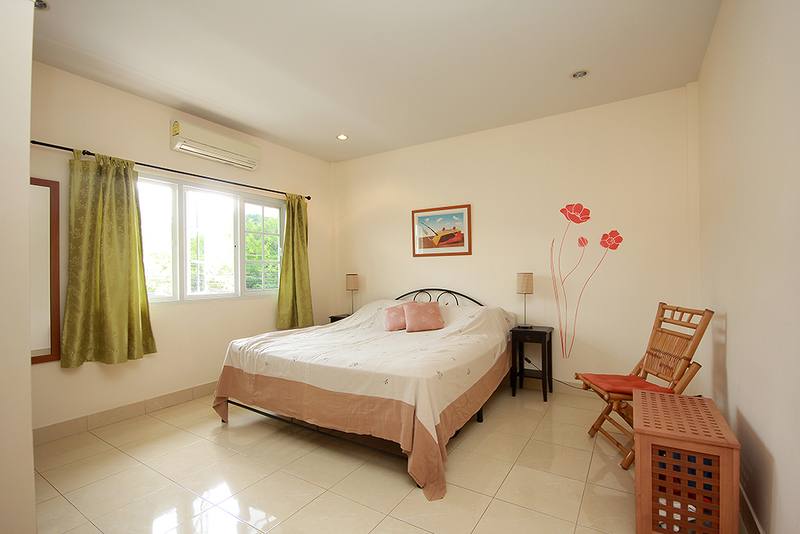 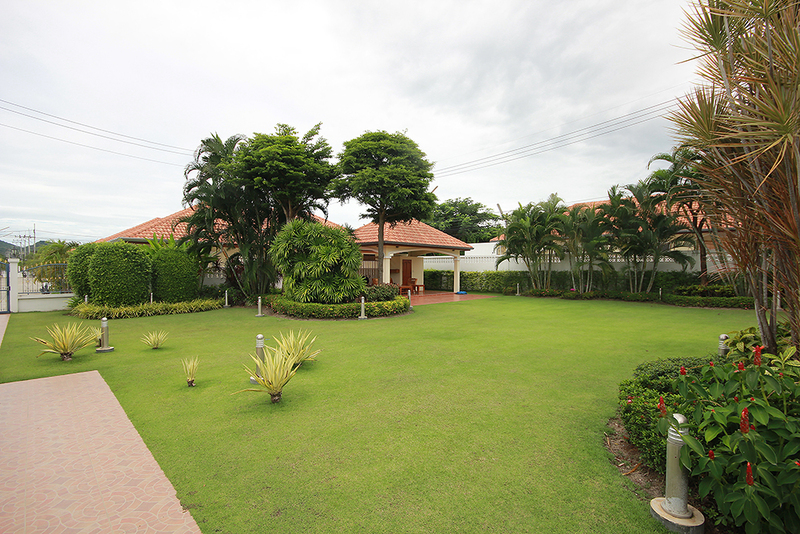 It takes only 5 minutes from the central of Hua Hin. 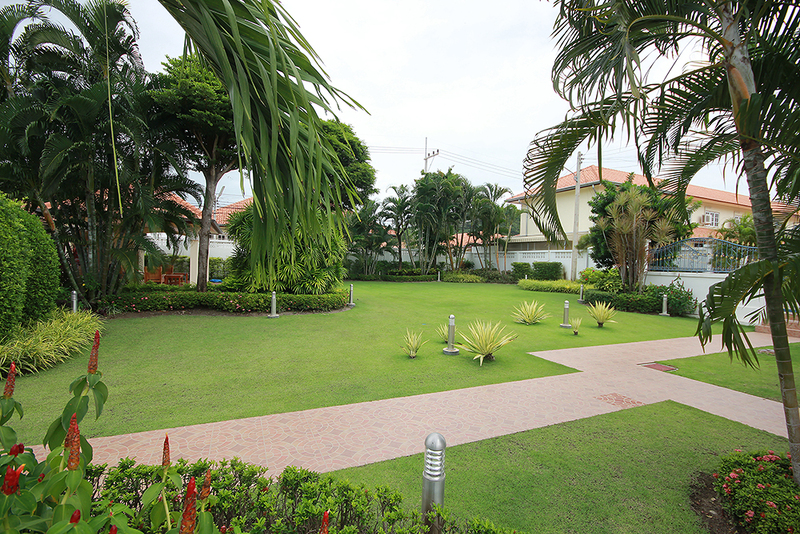 As you can see the large swimming pool, big garden and mini golf.